Is it difficult for you to find some unique products with special designs or made from special materials? Yiwu crochet may meet your demand. In Yiwu market, crochet is one of the hottest commodity items, because it is a kind of craftsmanship which blends of creation, trend, and style. 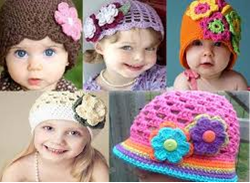 Yiwu crochet includes hats, clothes, socks, baby shoes, baby crochet hats, muffler, knitting crochet, daily uses, arts & crafts, ornaments, and so on. Some of them are made by machine, but most are hand-made. So these crochets are usually irresistible, comfortable, and practical. 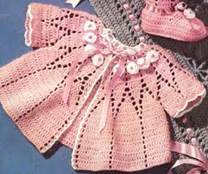 All these crochet products are quit soft and cute, they are always made as flowers, sweet colors, and lovely styles. Yiwu crochet item belongs to Yiwu textile and knitting raw material market. It is located in Yiwu international trade city district 5. In there, you can wholesale wedding decoration gift, Cross Stitch,Embroidery Crafts, Embroidery Crafts etc. If you have a chance to pick up Yiwu crochet yourself, you will enjoy the time exactly.